Heaven help us all. This guy is a lunatic. 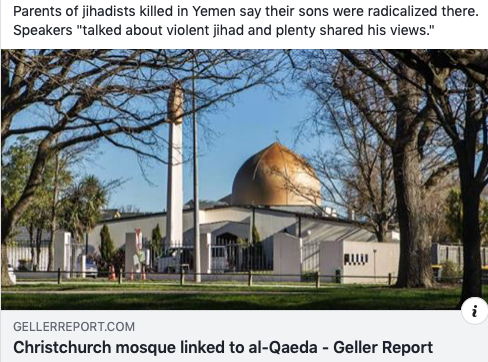 The article states the grants would go to ” mosques, churches, synagogues and religious schools” but you can rest assured that the Mohammedans get most of it because they scream the loudest. Prime Minister Scott Morrison will announce $55 million in community grants to toughen security at mosques, churches, synagogues and religious schools in response to growing concerns about extremism in the wake of the terrorist attack in Christchurch. Mr Morrison will commit the new funding in a speech on Monday that emphasises the need to defend freedom of religion by protecting Australians at their places of worship. It is of no import that the gunman was a left-wing eco-facsist who loved Red China. 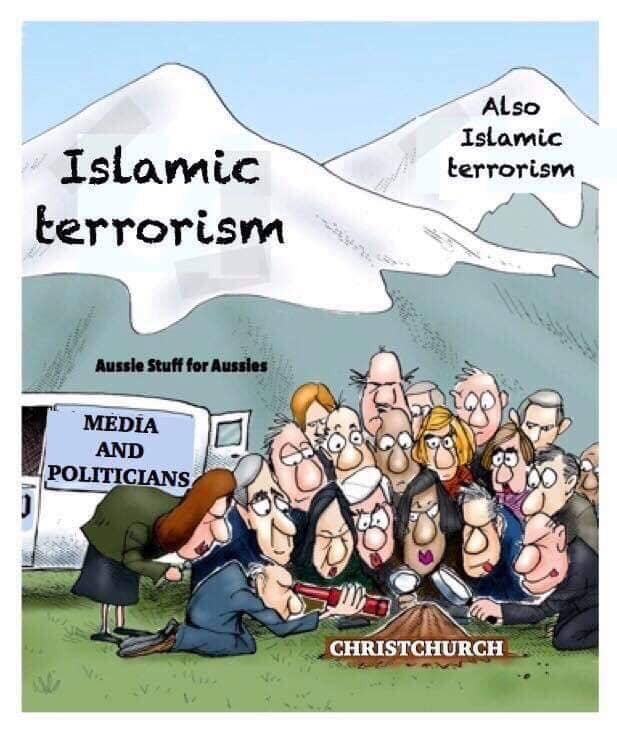 The New Zealand tragedy is being exploited to shut down free speech and silence any criticism of jihad and sharia oppression. 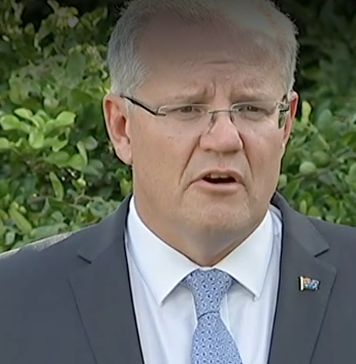 “When I say I believe in religious freedom – and I am one of its staunchest defenders in Parliament – I know it starts with the right to worship and meet safely without fear,” Mr Morrison is expected to say at the Australia-Israel Chamber of Commerce on Monday. “Religious freedom is not just an inalienable right as free citizens. It is import to the very cohesion of our society. It is for many Australians impossible to separate their faith from their culture. The murder of 50 people at two Christchurch mosques last Friday has led to an Australian debate on whether authorities have done enough to counter the rise of right-wing extremists. Queensland Police reported on Saturday that a man had rammed his car into the gates of the Baitul Masroor Mosque in the Brisbane suburb of Stockleigh. The local imam, Syed Wadood Janud, said the community would “repel this hate and ignorance” through love, awareness and education. Mr Morrison will link the new funding to an existing program, called Safer Communities, that has provided about $70 million over the past three years in grants for schools, preschools, community organisations and local councils. The proposal to expand this program has been under way for several months. The $55 million commitment is being billed as an “acceleration and extension” of the existing scheme and will give priority to religious schools, places of religious worship and religious assembly. Mr Morrison praised state and territory police forces when asked on Sunday whether anything was being done to tighten security. “Their level of co-operation with federal agencies is exemplary, as you’d expect it to be,” he said. “So yes, we have stood up our response plan. It is in place and that’s the vigilance that has been applied each and every day, to keep Australians safe.